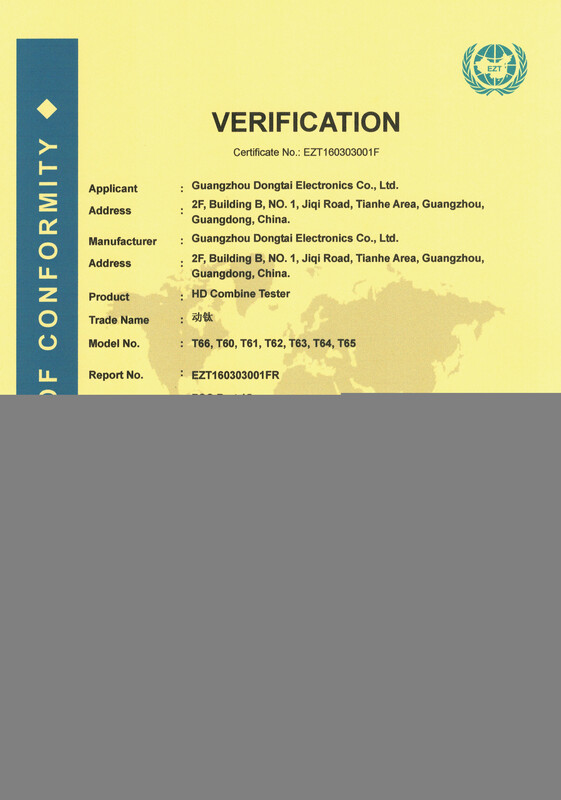 1.Wehave completed R&D team, production line, aging room and QC /QA team.4.We pay more attention to product quality. Product defect rate is low as 0.12% ï¼Œ Failure feedback is rare to us. 2.1. 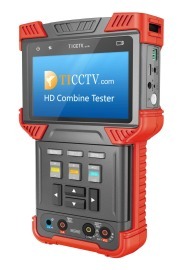 Support H.265/H.264 IP Camera; TVI 3.0, AHD 3.0, CVI 3.0 Camera; ONVIF Test: IP Configuration, IPC Test. 2. HD IP, TVI, CVI, AHD & Analog Camera Testing. Viewing camera video, configure camera parameters. Video screen shot, video recording and playback 3. Ethernet test:10M/100M/1G Ethernet link test; Packet loss test; Ethernet loop detection; etc.4. HD Coaxial Color Bar Generator. Data Monitor.5. TDR Function, Cable Testing; 0~150m net cable detection, resolution 0.1m. Cable Quality Test. T7 series T72 and T73 are launched ,1. 2 POE Ports: PD & PSE Test; Recharging; 1000M Ethernet. 2. 4.0 inch all viewing angle screen, 800X480 resolution, 16.7M color.